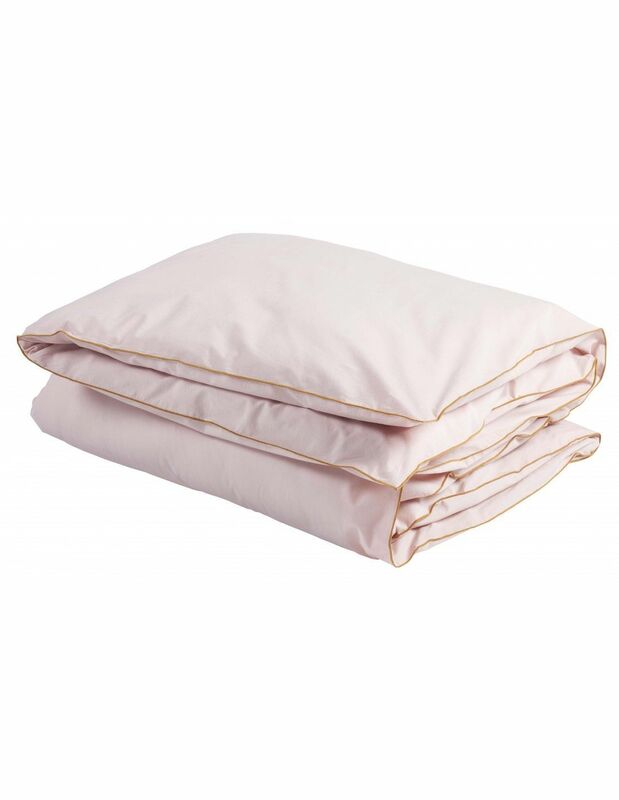 Make your bed with hospital corners with our brand new checkered duvet cover Oscar.Why not have fun choosing different coloured pillow cases? 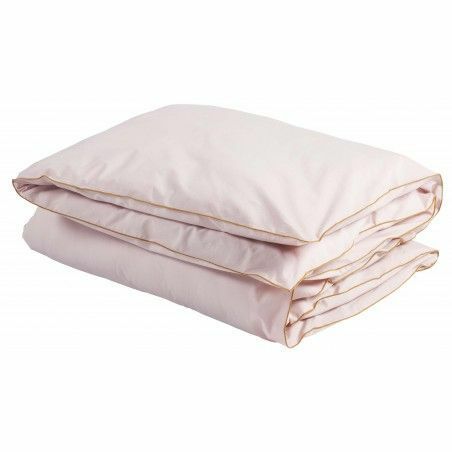 It’s your turn!100% super-soft cotton percale! Button fastening. 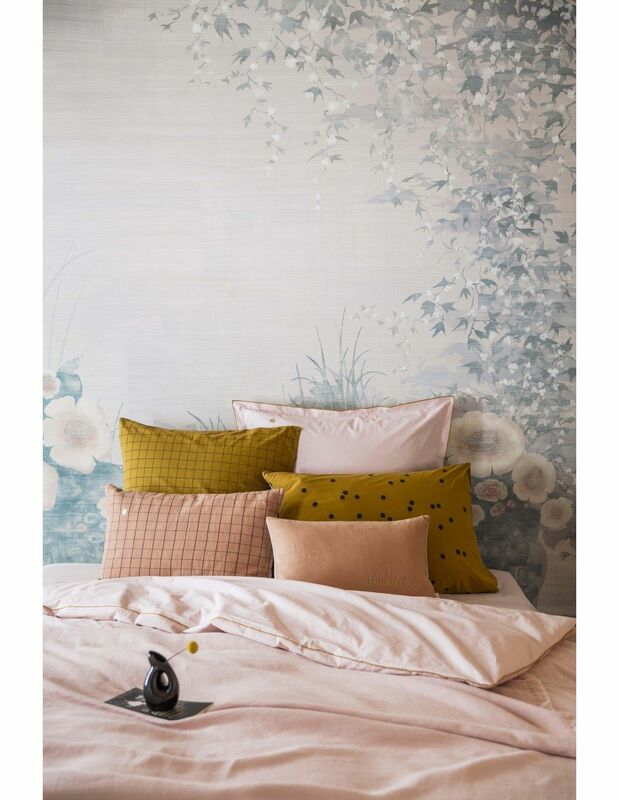 Single duvet : 140 x 200 cm Double duvet : 220 x 240 & 240 x 260 cm Made in Portugal> Test the patterns & the colors with the Samples Set! Make your bed with hospital corners with our brand new checkered duvet cover Oscar.Why not have fun choosing different coloured pillow cases? 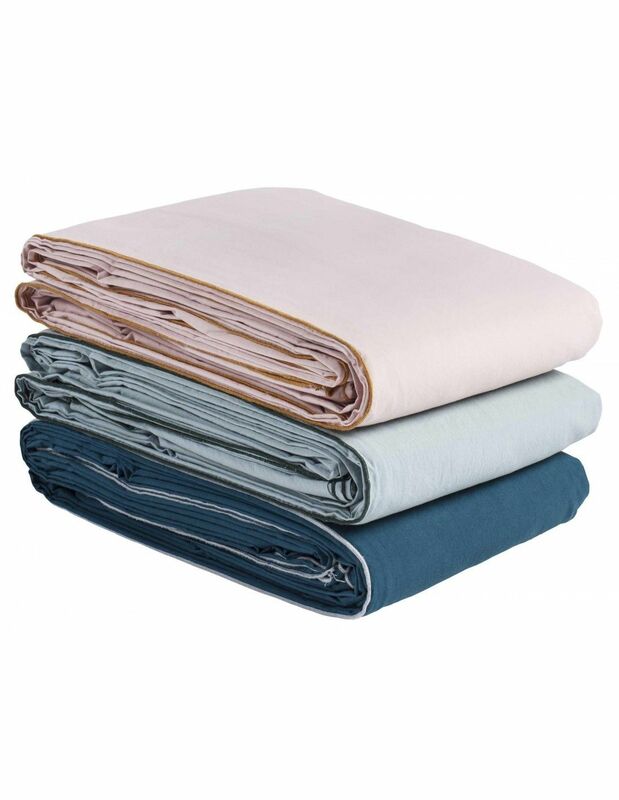 It’s your turn!100% super-soft cotton percale! 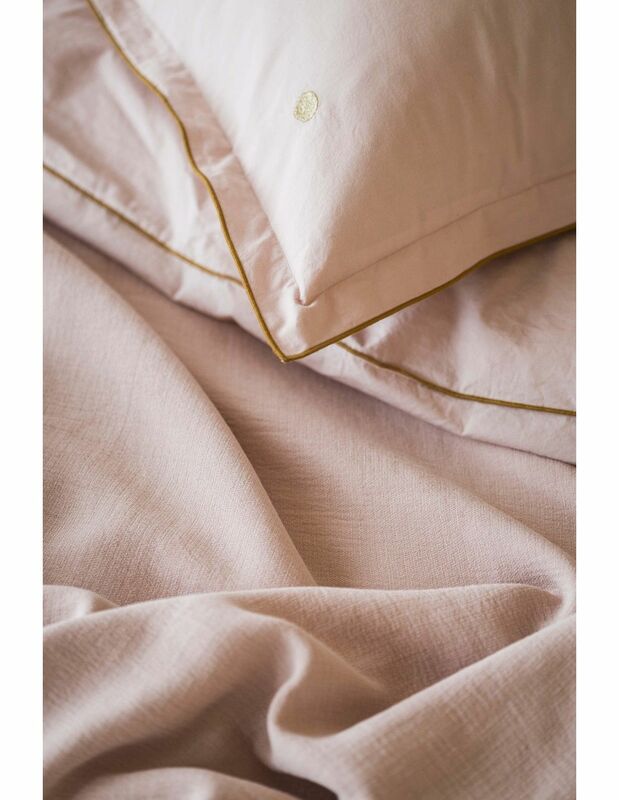 Button fastening.Single duvet : 140 x 200 cmDouble duvet : 220 x 240 & 240 x 260 cm Made in Portugal> Test the patterns & the colors with the Samples Set!